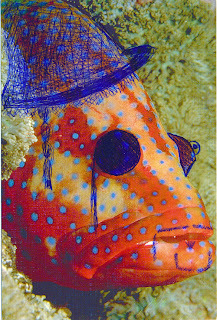 My favorite card of the day: an altered fish card from Belaruss! He wasn't certain that the card would reach me. But it did in only 17 days! 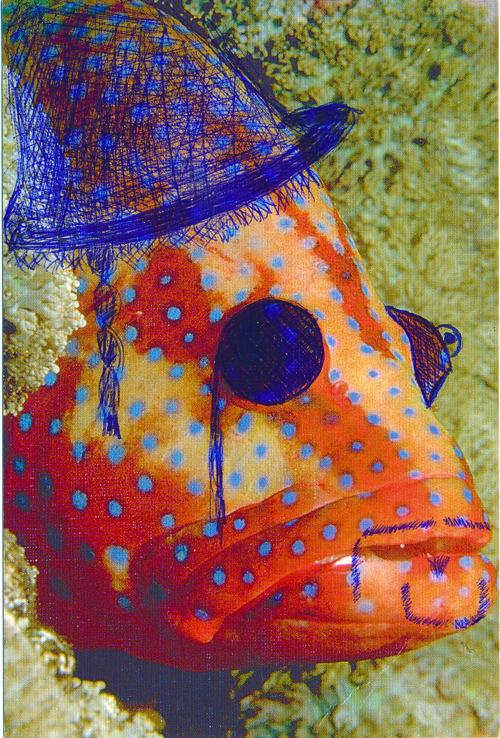 Thanks so much for the fabulous jazz card, Alexander! Two paired cards from Russian postcrossers. 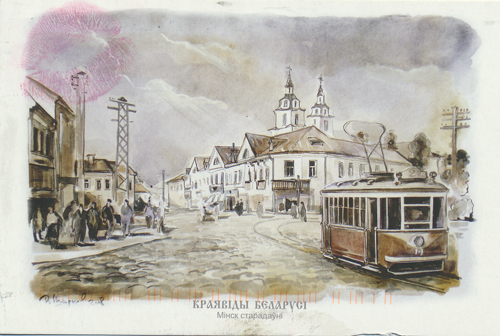 The top card is from a postcrosser in Petrozavodsk, the capitol city of the Republic of Karelia. It took 115 days to reach me! The bottom card is from Novokuznetsk, a city in Kemerovo Oblast and took 55 days to get here. 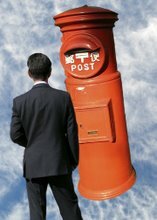 I love how the world has opened up through postcrossing! 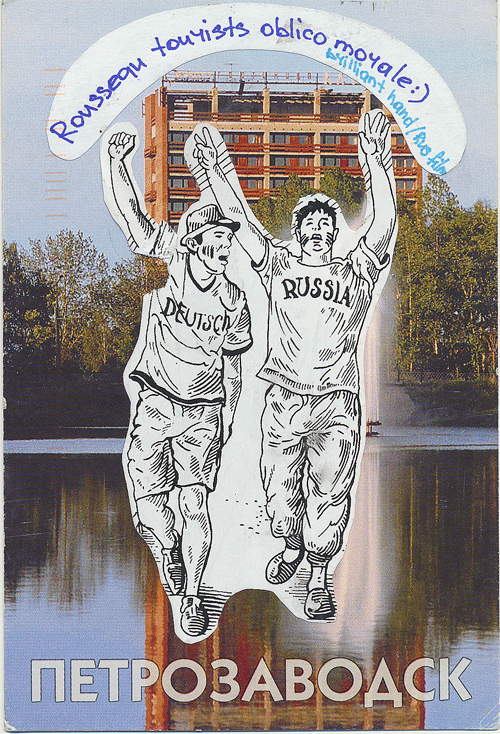 From a Czech Republic postcrosser. 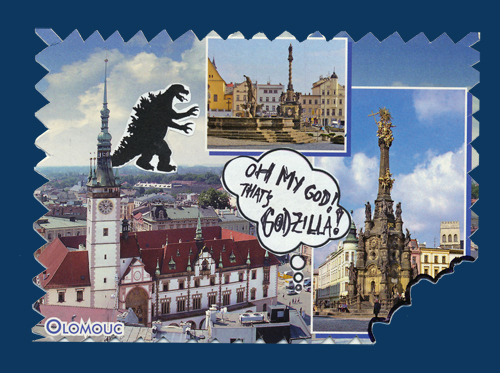 Godzilla invades Olomouc! 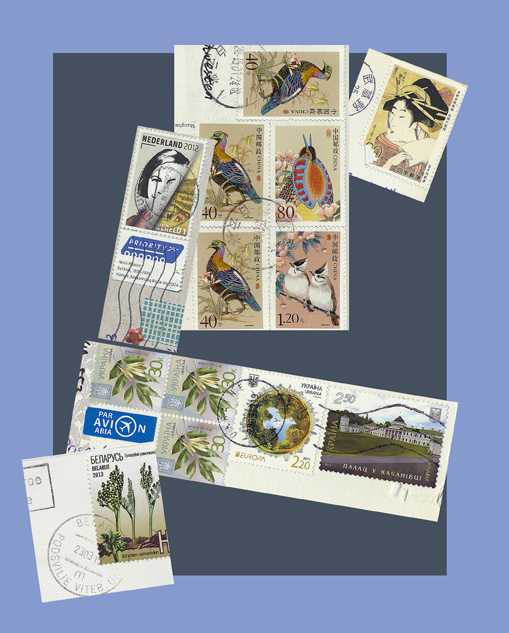 Some happy cards from postcrossers. 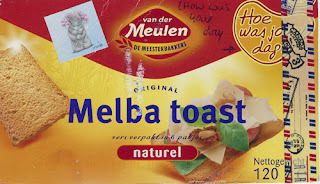 The top card from a Dutch postcrosser made me happy because she enjoyed the creative process of altering cards. 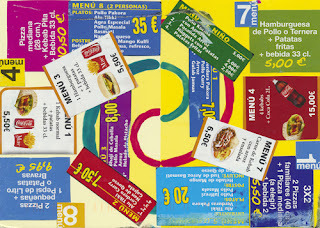 The middle card is from a German postcrosser living in Spain. 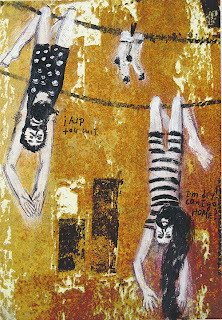 She talks about how important the sun and warm weather is to her health and sense of happiness. The third card is a stencil cutout from "Linus" in Taiwan who spent a whole day making it for me. 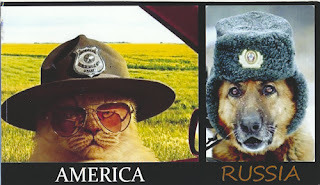 My cat was especially happy to get this card. 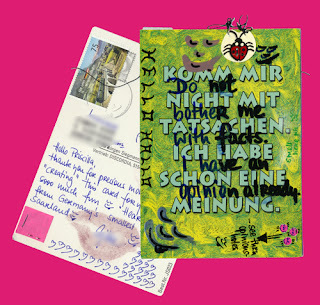 The fourth card is from a German postcrosser who really got into the altering process with thread, stickers, lipstick and punching holes. 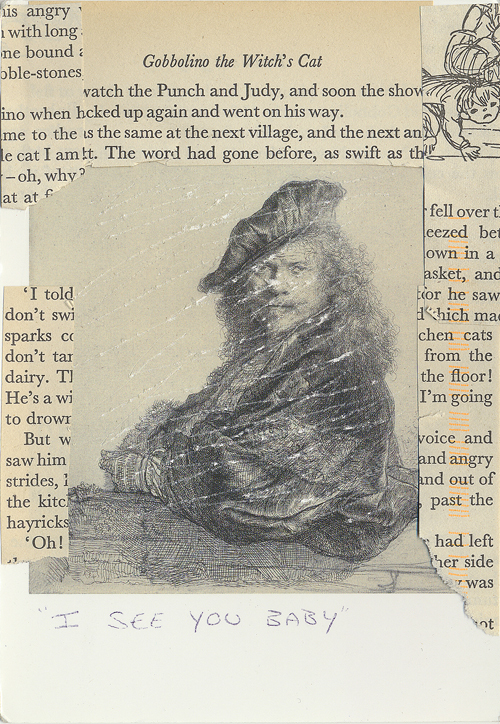 Collage card from an Australian postcrosser using an old children's book; image scratched up. 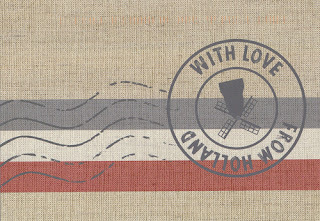 A cool postal cancellation design on a card from a Dutch postcrosser. A nostalgic scene with tram from a postcrosser in Belaruss. 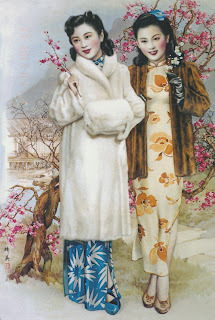 The only touch of modernity is the faint pink lipstick kiss in the upper corner. 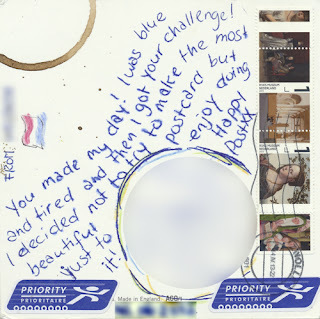 This card arrived in a ziplock bag - not sure if the bag was added along the way. 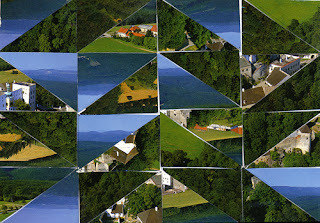 The Czech postcrosser cut up a "boring" card and reconstructed it in a lovely new pattern. 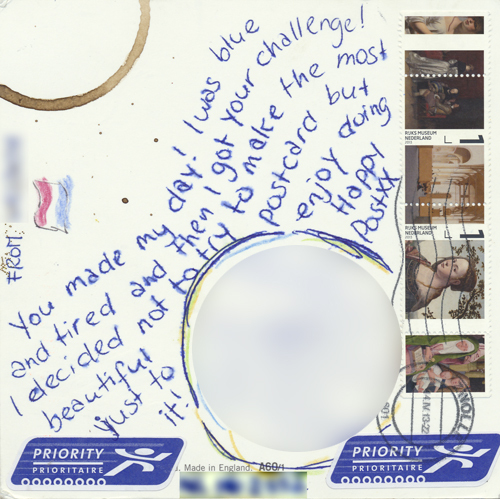 She mentioned that she enjoyed doing puzzles and this card reflects that interest. 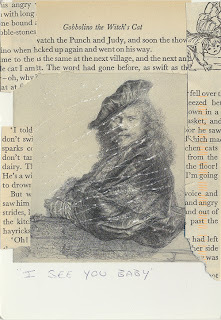 Here are some recent stamps and lovely surprises. 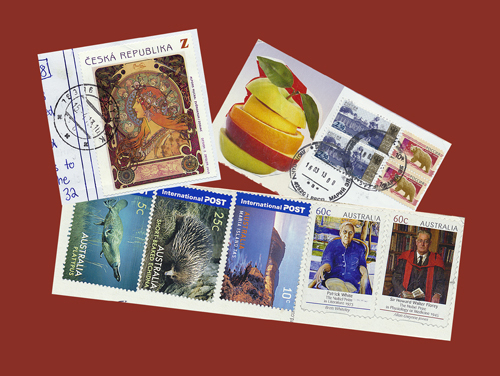 Upper left: Alphonse Musha from the Czech Republic Upper right: an apple mélange, statue, and bears from Russia; Bottom: platypus, short-beaked echidna, lovely island two Nobel Laureates from Australia. 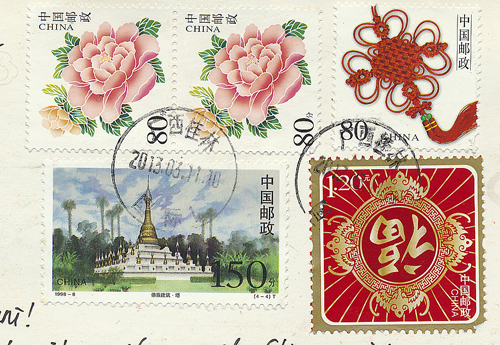 The middle set are from China. The character on the right stamp is "fuku" or "good luck" character turned upside down, which brings good luck. The bottom set is from a German postcrosser - a lovely combination of cancellations, colorful stamps and priority sticker. And here's one from the Czech republic - lovely juxtaposition of stamp, cancellation, priority sticker. 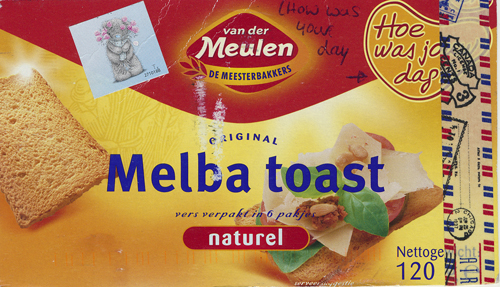 I love postcrossers who affix their stamps on the front! 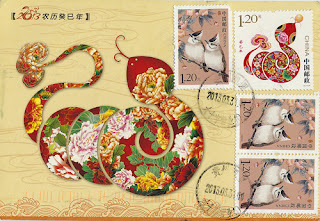 You get to enjoy the beautiful card, cool cancellation and stamps. A Chinese postcrosser sent this lovely card representing this year's zodiac animal. I've received a number of these bird stamps from China. I love their chests all puffed out. 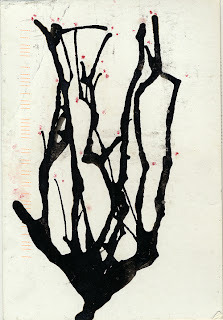 A beautiful, simple ink painting by a postcrosser from China. The little pink dots represent plum blossoms. This Ukrainian postcrosser found an outhouse postcard. 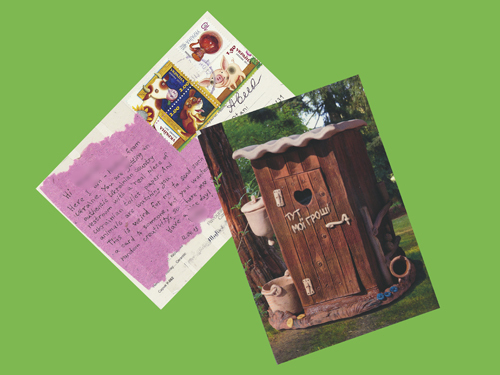 It reminded me of Sweden, where you can get an outhouse passport that entitles you to use someone else's outhouse, and get stamped as proof that you'd been there. 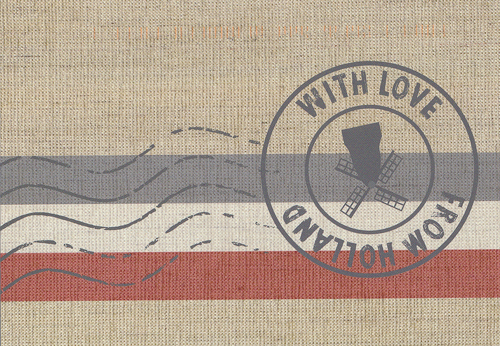 On the back, she included a piece of toilet paper used in her country. 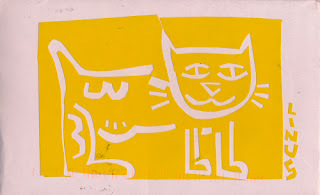 The stamps are laughing farm animals. 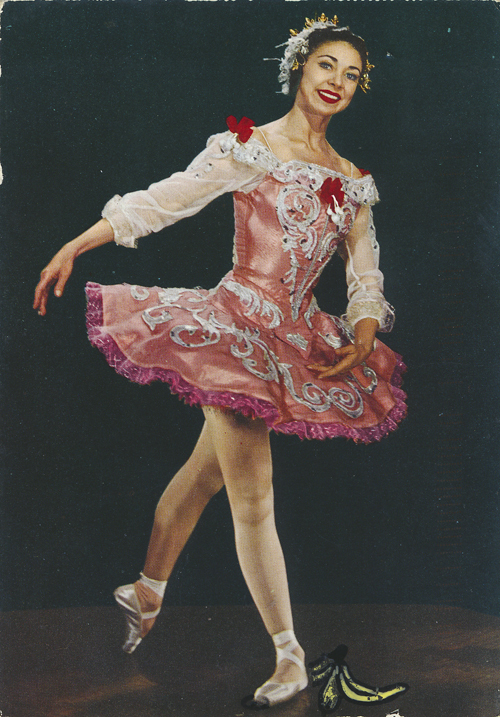 The paper made me nostalgic - I've used pink paper before and often wondered why that color. 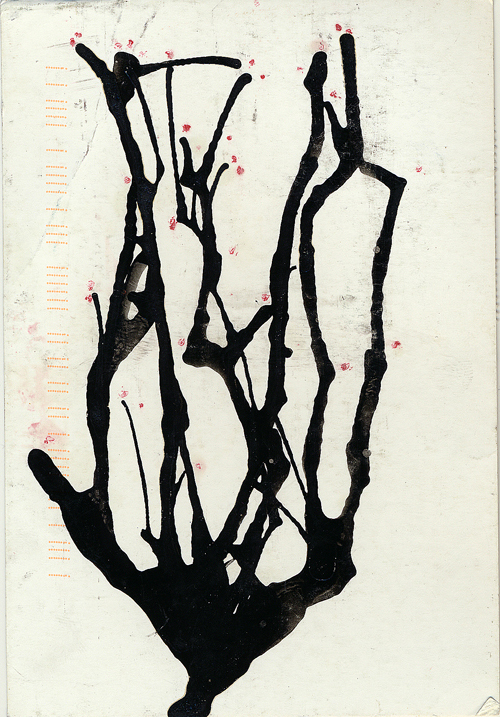 This Japanese gotochi card was sent by a Taiwanese postcrosser. The prefectural postcard shaped like an okonomiyaki brought back memories. Mostly known in Kansai, this dish has gotten increasingly popular all over Japan. The original was essentially a cabbage pancake - finely chopped cabbage mixed with egg batter and various other items of your choice: thinly sliced fatty beef, shrimp, squid, fatty pork or octopus. The pancake was usually made on a hot griddle in front of you by either a fast order cook or yourself. The pancake was finished with a generous brushing of okonomiyaki sauce, which sizzled and caramelized on top of the pancake. You could choose various toppings: pickled ginger, powdered nori, bonito shavings, mayonnaise and more sauce. You could get these at summer street fair stalls as well as food stands and lowly restaurants where you could watch couples on cheap dates make okonomiyaki for each other. I loved okonomiyaki as a child, but also got quite sick eating them. Recently I learned that the sousu-aji (flavor of the okonomiyaki sauce) has become the most popular flavor among Japanese children. There are variations of this sauce - the original was used for tonkatsu (Weiner schnitzel Japanese style) and there's a version for yakisoba (stir-fried soba). The origins of this sauce is Worcestershire sauce. The Japanese has improved the flavor 1000%. Okonomiyaki has also evolved. 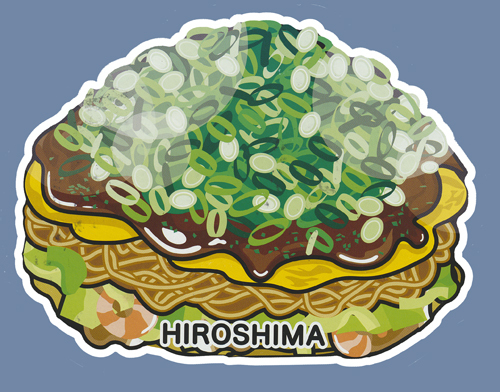 The Hiroshima card resembles a Japanese Dagwood sandwich, with a mound of chopped scallions, sauce, omelet, yakisoba and finally the okonomiyaki with cabbage and prawns. I've seen many other variations, including those that don't use sauce (bacon and Japanese onions), those that include mochi (rice cakes), those that include giant prawns, cheese, fried egg, double pancakes, etc. Unfortunately these modern takes on the lowly dish increase the portion size and contribute mightily to the obesity issue in Japan. Last one for the night: a Belpost mouse from a Belarussian postcrosser. 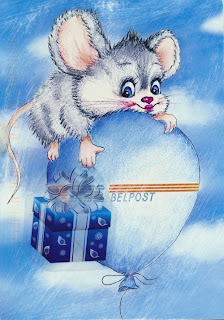 She added a little gift box next to the postal balloon. I LOVE this sweet card! Received two cards made from food cartons this week. 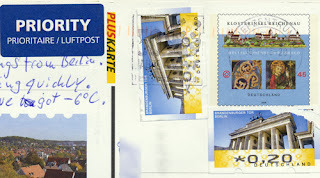 The top one is from a German postcrosser, and the bottom one from a Ukranian postcrosser. What I like about these cards is that they are so very culture-specific. 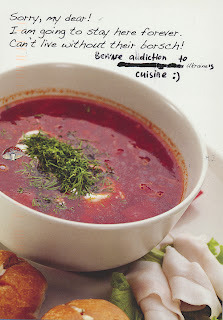 The borscht really makes my mouth water. I will have to break out my favorite recipe and make it for dinner! Two flowery damsels posing with spring blossoms from Chinese postcrosser. Long-bearded prisoners hanging out to dry from Ukranian postcrosser. Beautiful stamps from recent postcrossing postcards. I love the variations on the cancellation marks nearly as much as the stamps themselves.